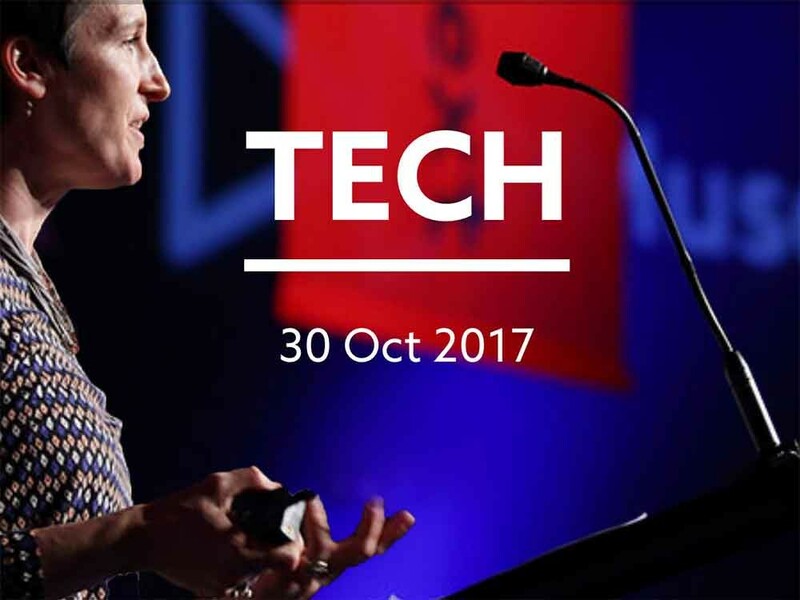 We are looking forward to attending this year’s MuseumNext Tech. The event takes place on 30 October in the W.M. Blumental Academy of the Jewish Museum Berlin.